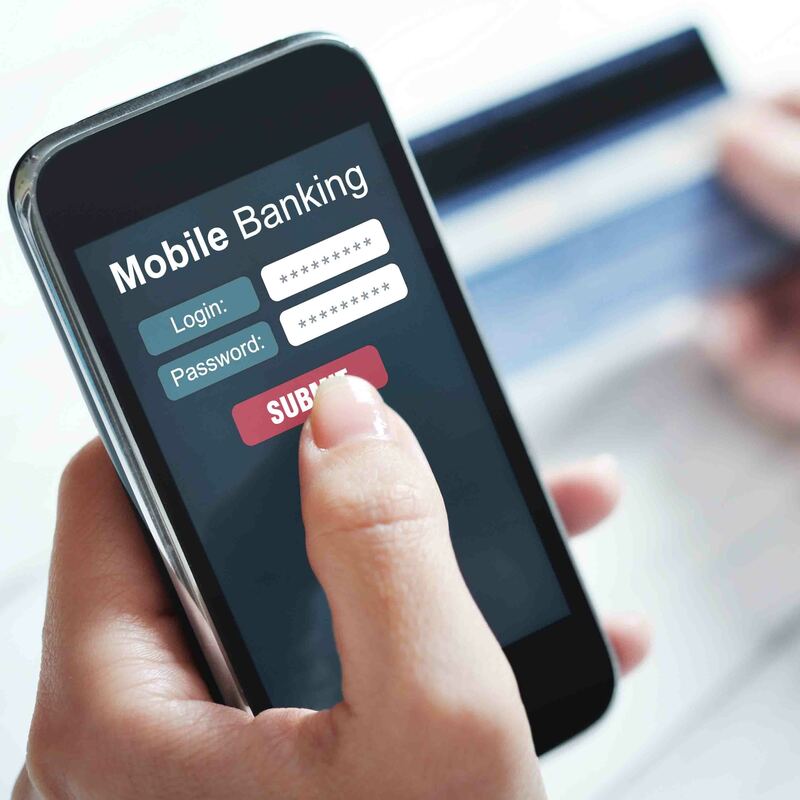 There are a range of products and services that can help unbanked and underbanked workers transition to secured financial services. 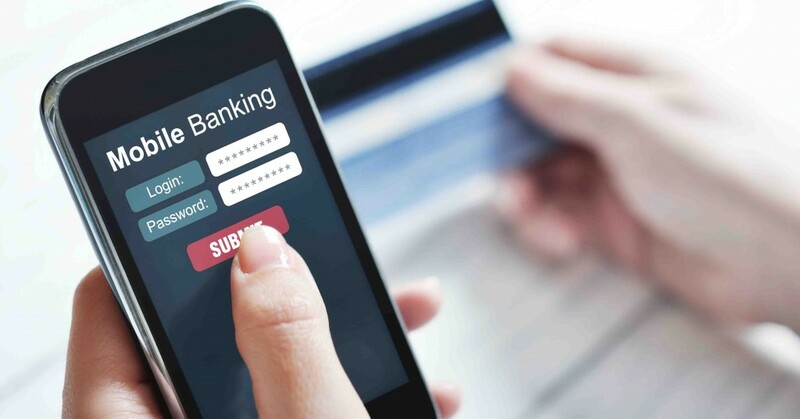 These offerings are safer and cheaper than Alternative Financial Services to conduct financial transactions. Outreach Campaigns interested in offering asset development programs to lower-wage workers often find that a worker’s credit rating is an initial barrier to establishing a bank account or participating in affordable homeownership programs. 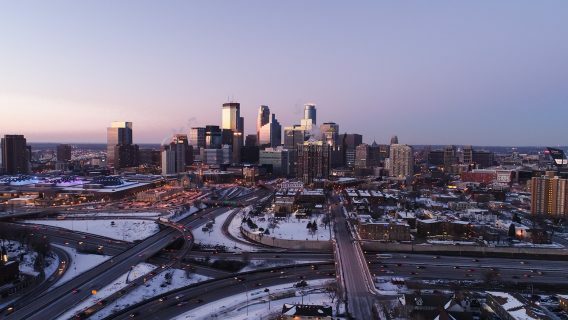 Some programs focus on connecting such workers to credit repair programs as a first step to improve their financial circumstances. Under federal law, anyone can request one free credit report from each of the three nationwide consumer credit reporting companies every 12 months. 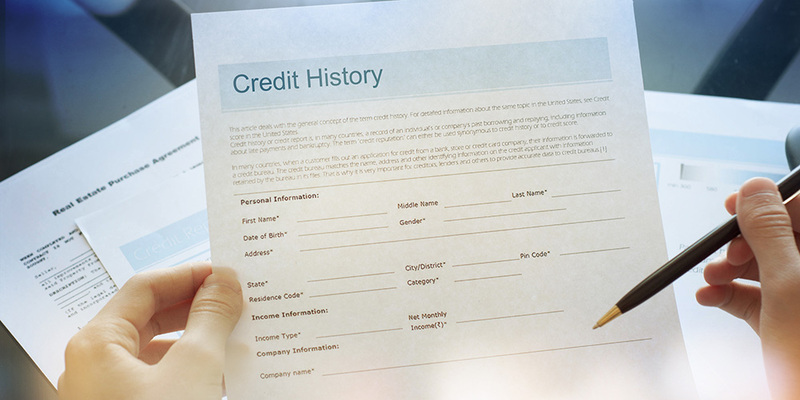 Outreach Campaigns can order credit reports online for taxpayers through AnnualCreditReport.com and print them immediately, or they can provide request forms for people to submit by mail. Requests made by mail or phone take 15 days to process. 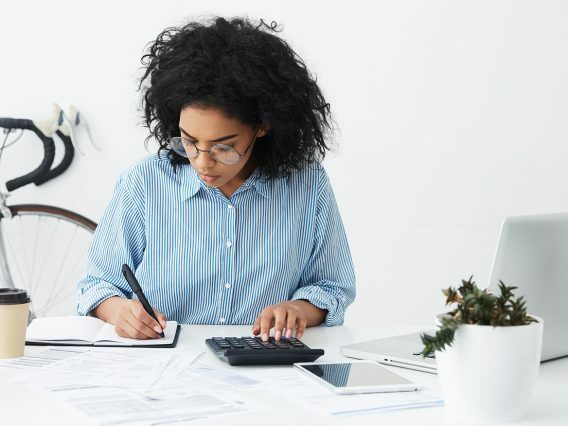 During the tax season, Outreach Campaigns can partner with a credit counseling agency or credit counselors can train tax preparers to share basic information with workers. Counseling can occur before or after taxes are completed and may consist of how to understand a credit report, how credit scores are used, and how tax refunds can be used to help improve credit history. Alternatively, Outreach Campaigns can invite credit counselors from an organization working with credit reports and credit repair to volunteer to talk with taxpayers one-to-one. The National Foundation for Credit Counseling has affiliates across the country that provide financial education classes and counseling and debt management assistance. The Financial Counseling Association of America also has a network of certified credit counselors as well as online consumer resources. Prepaid cards or Stored Valued Cards (SVCs) electronically track a user’s spending. While common uses include gift cards, phone cards, cards used to receive public benefits (such as child support or unemployment payments), and payroll cards, prepaid cards can also be an essential tool to eliminate the use of costly alternative financial services and products. Cards function like a debit card and can be used to make purchases and cash withdrawals, but are not linked to a bank account. 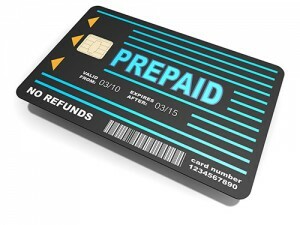 Some commercial tax preparers, as well as a few banks, offer prepaid cards as an alternative to RALs or RACs as a way for people without bank accounts to receive their refund faster by having it directly deposited onto a card. Outreach Campaigns can partner with a local credit union or bank to supply prepaid cards at a free tax preparation site. Workers with payroll prepaid cards may be able to have their tax refund directly deposited into their account. The transaction fees and restrictions for prepaid cards vary greatly: some SVCs are a reasonable alternative to RALs/RACs while others cost the same as or more than RALs/RACs. Consumer protections are not guaranteed for these cards so careful research is required before Outreach Campaigns consider promoting them. To learn more about evaluating consumer-friendly prepaid cards, see Consumer Union’s reports, Prepaid Cards: How They Rate on Value, Convenience, Safety and Fee Accessibility and Clarity and Prepaid Cards: How They Rate 2014. 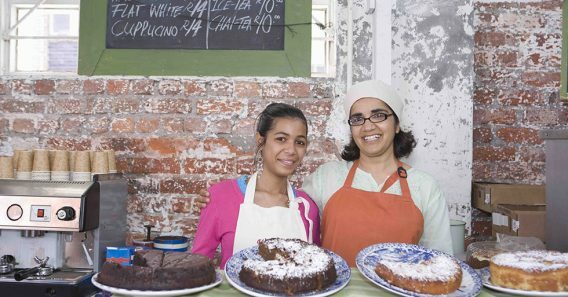 Partner with a bank or credit union to offer free or low cost checking accounts. A checking account will allow for direct deposit of paychecks and save money spent on alternative financial services. Outreach Campaigns can also join a Bank On coalition which work to eliminate barriers that prevent lower-and moderate-income workers from accessing mainstream financial services. Outreach Campaigns running free tax filing programs can partner with a financial institution to offer free check cashing for clients. A bank can provide letters or “coupons” for a tax site to give to clients that they can take with them to a local branch to cash their tax refunds. Campaigns can also establish partnerships with a bank or credit union to provide low-cost loan options as an alternative to pay-day lending services.